Here at Rodland Toyota, we provide for all of your vehicle maintenance needs, so if you're looking for professional battery assistance, visit us in Everett, Washington today! Our new and used Toyota dealer serves nearby Mill Creek, so don't hesitate to drop by to take advantage of our practical service specials and driver-friendly prices. Thanks to the certifications our technicians hold, we're able to complete battery services on many makes and models, not only Toyota vehicles, so give us a call at (425) 595-5509 to get your car in for maintenance. Give yourself on-road peace of mind by dropping by Rodland Toyota for a quick battery test. 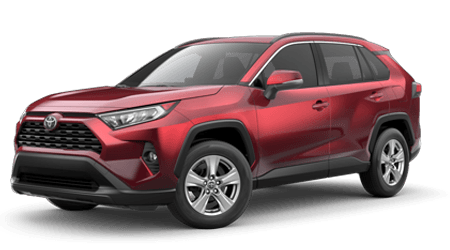 We'll let you know if your Toyota is in need of a replacement and will present you with all the affordable options that complement the trim model you drive. Requesting a battery appointment by using our online service scheduling form! Our new and used Everett, WA car dealership will confirm your booking soon. We thank you for turning to our family owned and operated Toyota dealership for all your vehicle maintenance needs, and we look forward to keeping your ride running smoothly over the years!